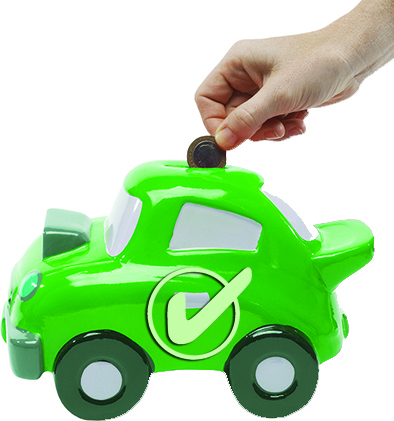 Why not take the worry out of car servicing and MOT payments with a Good Garage Scheme Service Plan? All you need is your vehicle registration and in just four easy steps, you can find out how much you would pay for a service and include the MOT if you need one. 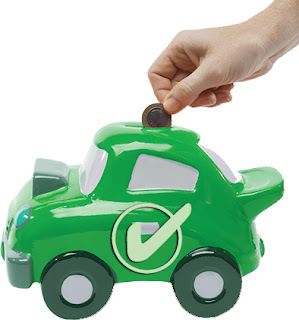 The Good Garage Scheme Service Plan is a simple, flexible way to budget for your future service and MOT requirements by spreading the cost throughout the year in interest-free monthly instalments - just like you would for any other household bill. Good Garage Scheme Service Plans are inflation-proof and ensure the price of parts, labour and oil are fixed for up to three years. Plans are available for interim and standard servicing with or without an MOT. All plans cover the cost of parts, labour and VAT according to the Terms and Conditions. A rigorous Industry Standard Service will be carried out on your vehicle with a copy for your records adding to the resale value of your vehicle and your peace of mind. To find your nearest Good Garage Scheme member offering a Service Plan, please visit the website.